Urban vigilantes Cloak and Dagger tackle drug dealers and police corruption! But as Cloak embraces his darkness, visiting terror on servants of sin, Dagger yearns for the light. Can these young heroes find their path together, or will all be lost? Father Delgado wants to rescue Dagger from Cloak's corrupting influence — and Spider-Man may come between them, too — but a tempting offer from the all-powerful Beyonder could transform the future of the dark-and-light duo! 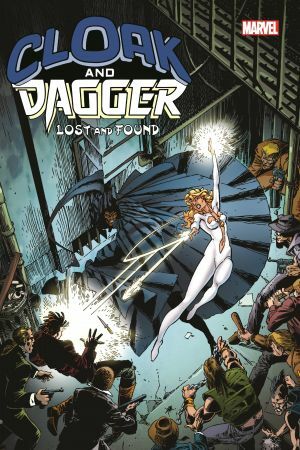 Detective O'Reilly's investigation leads to death and mayhem, while Cloak and Dagger embark on a globetrotting trip to destroy the drug trade! Plus: Dagger joins the circus, but the fun and games won't last long if Doctor Doom has his way! It's strange tales, spiritual struggles and unexpected family ties! 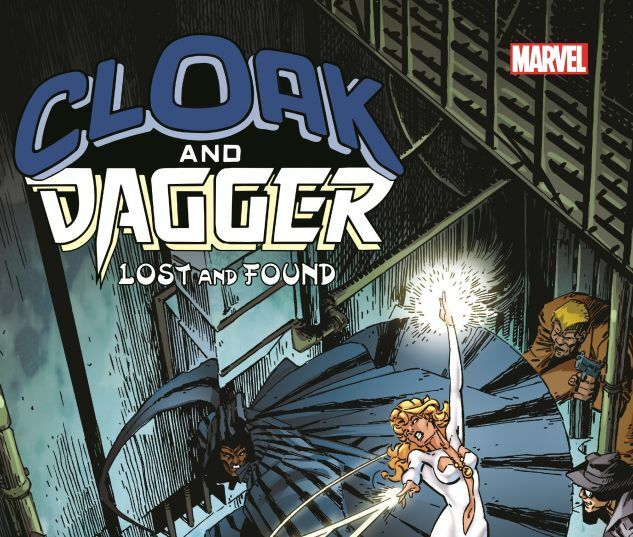 Collects Cloak and Dagger (1985) #1-11, material from Strange Tales (1987) #1-2.